Producing podcasts need not be difficult. With the numerous free tools available these days, you can even create one using your mobile devices. 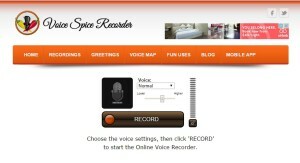 If you want to record your audio without much hassle, the best route to take is use an online voice recorder. This way, you simply have to visit the site, click the recording button and save the file in your preferred format. Using an online tool is much easier and saves you time as you avoid the problem of converting your file to the MP3 format from a bigger file size such as the WAV. 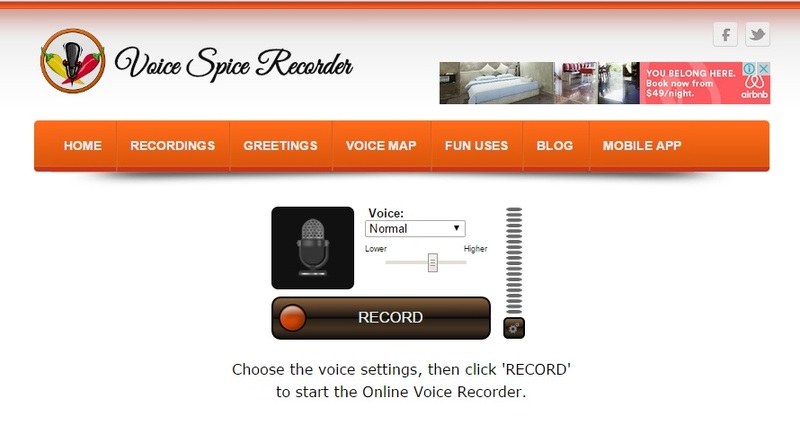 Here are then are free voice recorders you can use online. Apart from audio recording, some of them also allow users to share their files on social media platforms and convert them to various formats. Chirbit boasts of more comprehensive features compared to similar existing tools. It lets you record directly from your browser using a microphone or a webcam, share audio on top social media sites, embed your audio via its HTML 5 player and post audio with image from any type of smartphone using email or a voice note app. 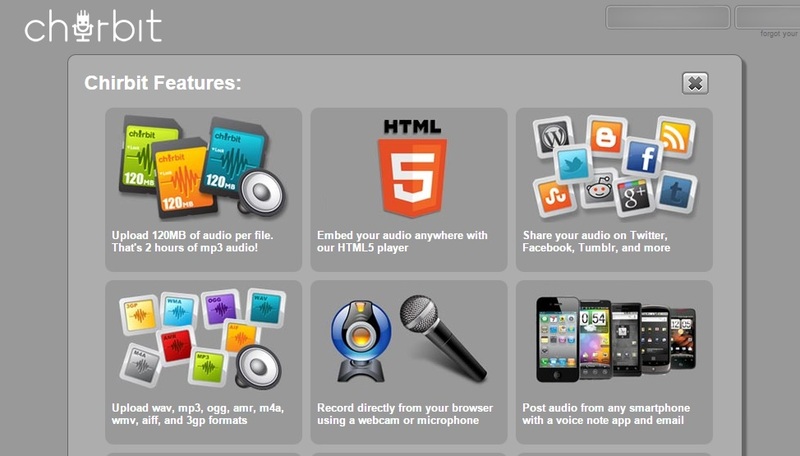 Chirbit can upload all types of audio files as well up to 120 MB. Other unique functionalities of this tool are its ability to extract audio from videos posted on YouTube, provide a QR code for each audio post and transcribe posts. 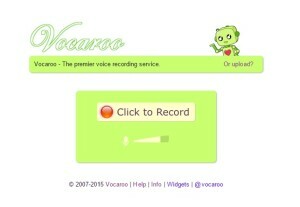 This is a straightforward service that lets users record and send voice messages. 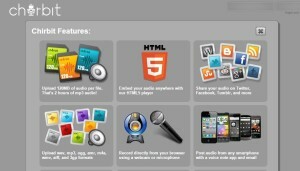 You can also upload audio files on the site for sharing on social networks. Most formats are supported but files must only be up to 50 MB. Podcasters who like to read children’s stories can benefit from using Voice Spice. 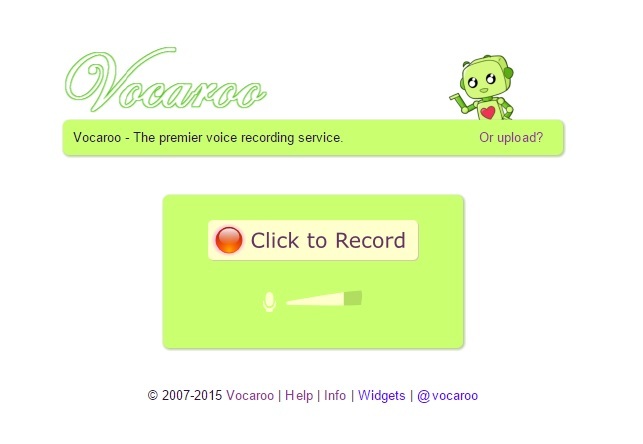 This tool not only records your voice but it also capable of morphing your voice or making funny voices such as those of animals and birds and sharing messages. All you need is a microphone and web browser to use it. Just make sure that your browser has an updated flash plugin. Those looking for an audio recording tool with a lot of features can rely on AudioExpert. It is a free online sound recorder and also serves as an audio editor and file converter. 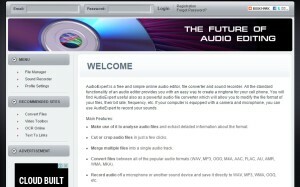 An an audio editor, AudioExpert lets you modify file formats, bit rates and frequency among others. In addition, it can cut and crop audio giles, merge multiple files to make it to a single audio track as well as convert a single file or multiple files using batch processing. Files can be converted into various formats such as MP3, WAV, OGG, M4A, AAC AND WMA among others.